Professional Org chart PPT template - Free Download Now! What is our org chart PPT template for? 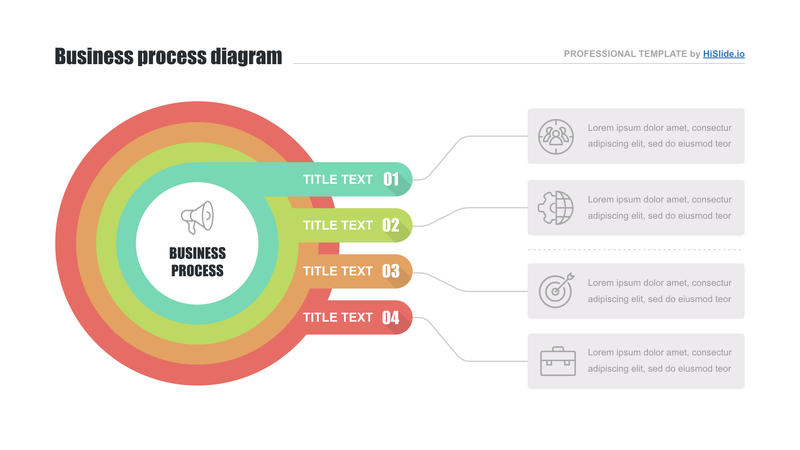 Our new org chart PPT template represents a creative multicolored circle with icons and text blocks. We offer the slide to office employees and other users who have to develop the topic of a company’s organizational structure. Such a structure allows considering the hierarchy of employees, pointing out management and working departments. Displaying such information on this premade organizational tree template, it will be easy to understand the responsibilities of each structural unit and regard the subordination within the working stuff. This slide serves as one of the visualization tools represented on our site. Thus, it is able to simplify the process of any topic consideration, make presentations vivid and clear. For those speakers who use the element for speeches delivering at meetings, the element will also serve as an image-maker. Perfect quality. The excellent format of this organization chart forPowerPoint is tested and approved. Before providing new elements, we make sure that they will not cause problems. Our users can work without fears. The chart does not have visible defects. Built-in tools. A convenient work is determined by the ability to edit colors, text and other vector elements. Free download. It is an organization chart free template. 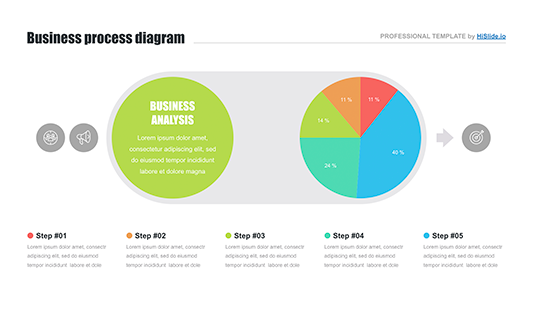 We offer this template for free; thus, every user can download it in a few clicks. Multipurpose template. 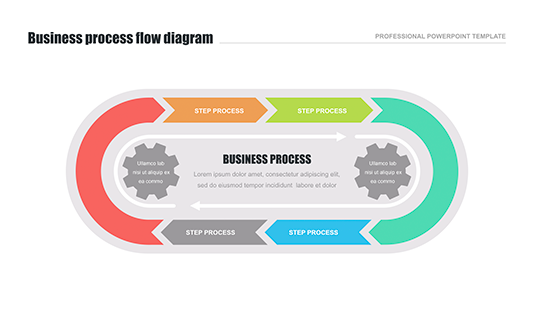 The chart is widely used for business projects and presentations. Although it is designed for organizational structures, the slide is also suitable for the demonstration of other topics. Premade easy-to-use chart. 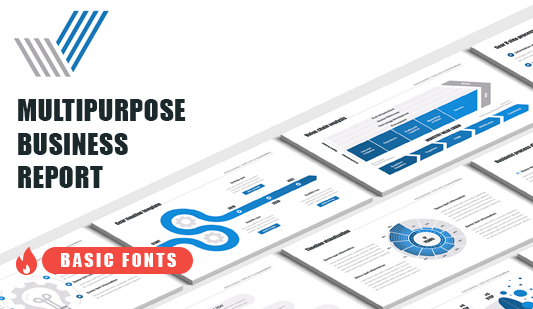 This org chart PPT template is a useful convenient tool for the creation of professional unique presentations. It will also demonstrate users’ skills.